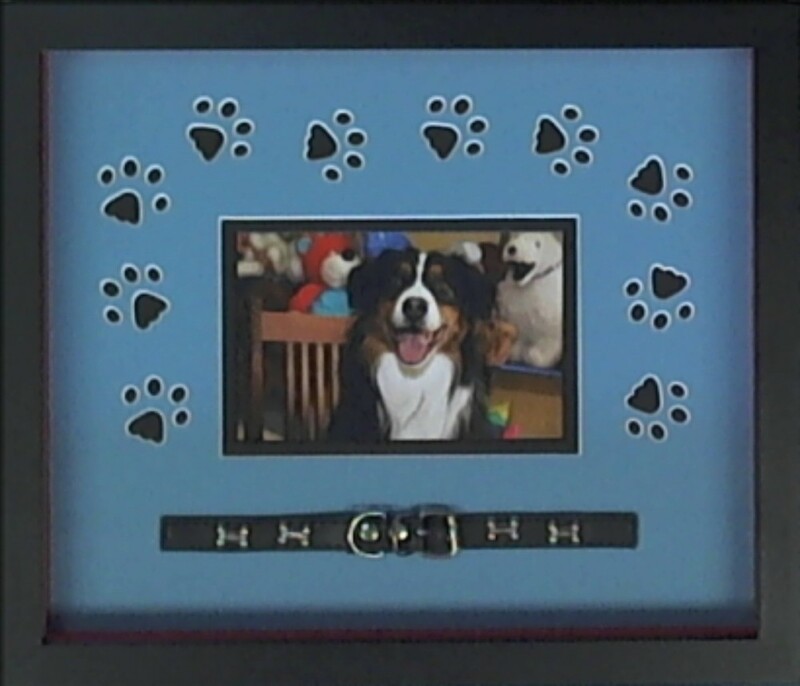 Honor that special occasion with a thoughtful remembrance beautifully wrapped in a Custom Frame. 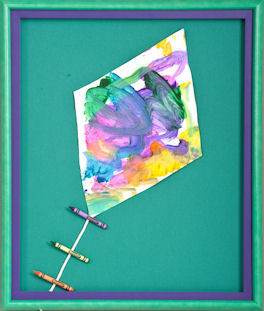 Any special occasion can be made a lasting memory with the gift of framing. Whether it be a wedding, graduation, golf hole in one, new baby, birthday, Mother's or Father's Day, Valentine's Day, golf scorecard, or a religious holiday, a custom framed remembrance is sure to be a lasting and cherished gift. Golf is a big part of our lives in the Sandhills. Why not frame that golf scorecard and golf ball depicting a memorable round? The thrill of a "hole in one" should be preserved for a lifetime! Frame the golf ball, the golf hole flag and a golf photo for a fun and unique remembrance! 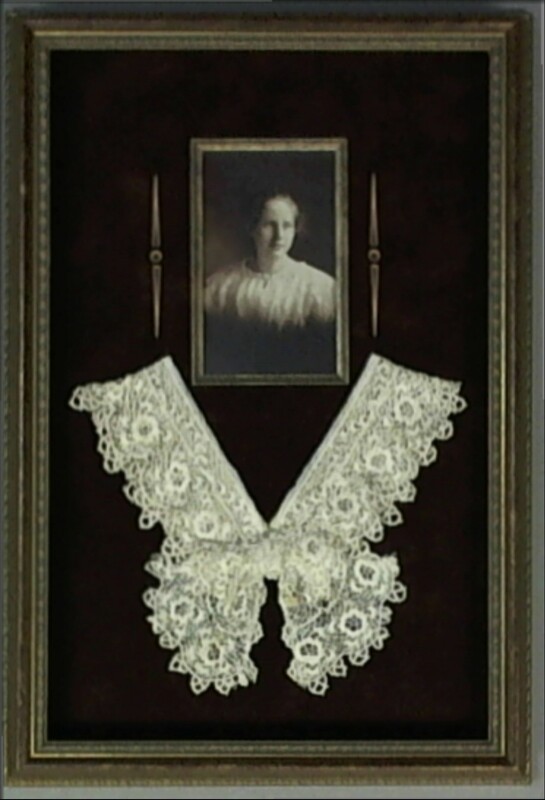 Custom frame your high school or college diploma to preserve this cherished document. The King's Custom Framing expert framing professionals can recommend the best preservation materials and techniques to preserve and enhance this irreplaceable and hard earned document. If looking for a graduation gift, a gift certificate from The King's Custom Framing is the perfect graduation remembrance. Give the gift of framing as a wedding gift! From the wedding invitation to the wedding portrait, the couple will cherish perfectly framed memories. Remember the special veteran in your life with framed memorabilia from their service. 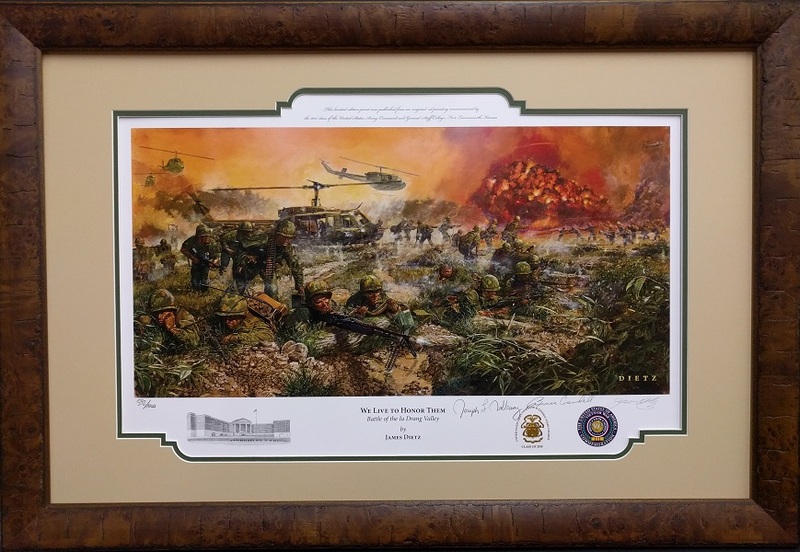 Whether it is military medals, photos or other service awards, The King's Custom Framing will help you design an heirloom to pass down for generations. Looking for Mother's Day or Father's Day gifts? 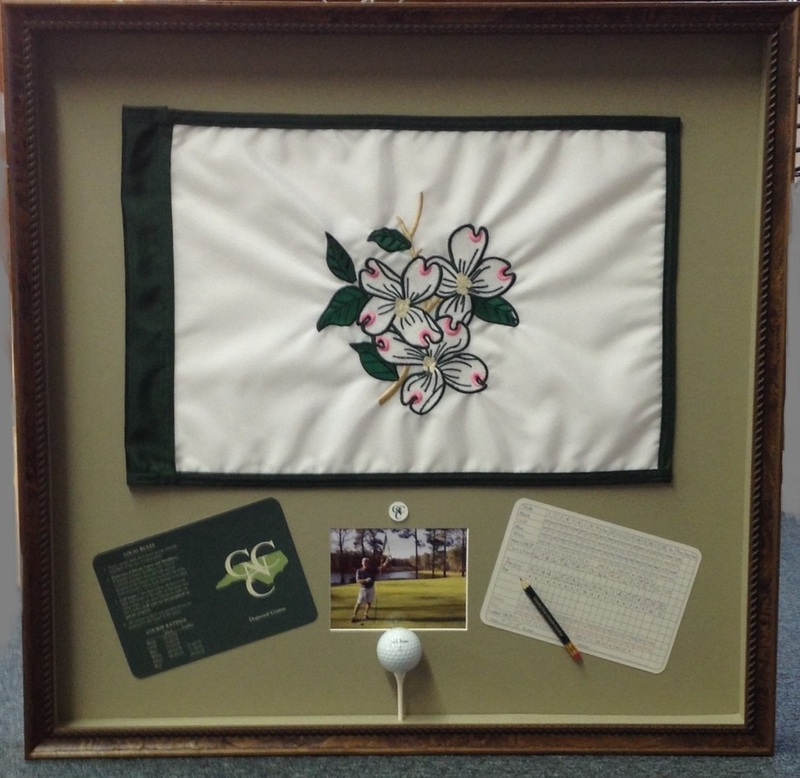 If your Dad or Mom loves golf, frame that scorecard, golf ball and plaque. Photos and other memories of children and grandchildren can be creatively framed to make an unexpected, thoughtful and cherished gift! Combine a wedding photo and a present day photo of the couple for a before and after framed keepsake. What a great anniversary gift! Horses are a very special part of life in Pinehurst, Southern Pines and the surrounding Sandhills area. 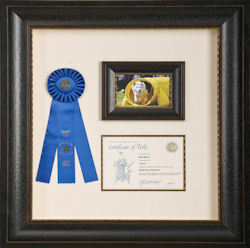 Reflect the equestrian lifestyle in your home with a beautiful custom frame enhancing that special art item. You may want to choose a shadowbox frame to incorporate a special equestrian event award, ribbon or medal along with a photo and other remembrances!